Even if the White House doesn’t honor the Paris climate agreement, individual states aren’t taking the short-sighted move lying down. Hawaii just passed a law committing to all of the provisions of the historic accord, making it the first in what we hope will be one of many states to do so. 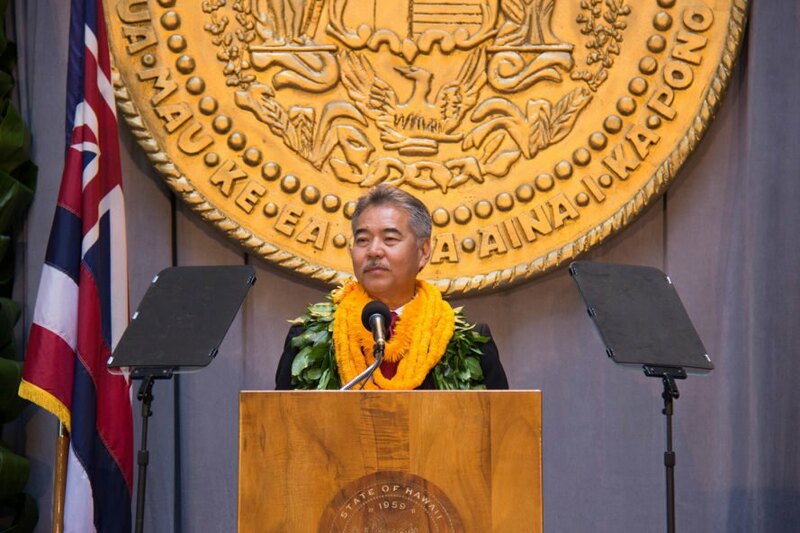 Governor David Ige signed two bills on Tuesday that aim to make Hawaii greener and cleaner. The first will reduce the state’s greenhouse gas emissions to the same levels laid out in the Paris agreement. 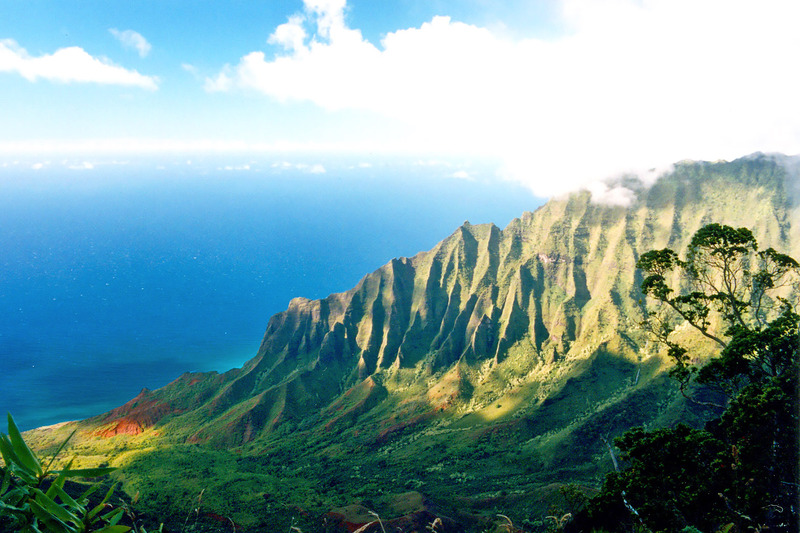 The second creates a task force that will help clean up Hawaii’s soil and air. Ige took a jab at Trump, stating that “climate change is real, regardless of what others may say.” Hawaii is uniquely positioned to feel the effects of climate change before other states will. Ocean acidification and shore loss are already impacting the state, with sea level rise and a shortage of fresh water already seen throughout the state.